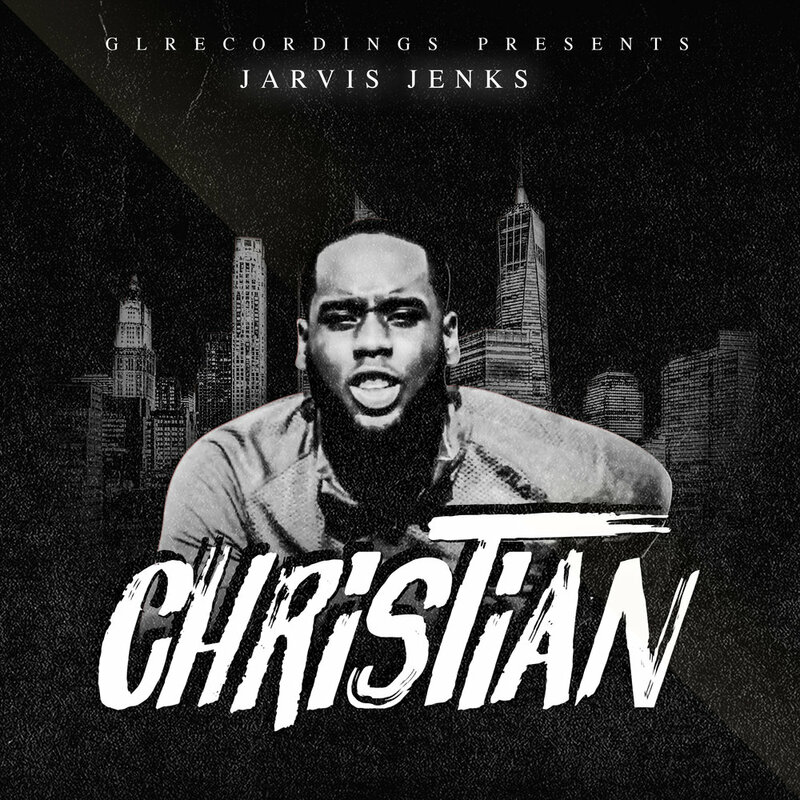 Jarvis Jenks is a 26 year old independent Hip Hop artist born and raised in the slums of Louisiana. He's taken his music to a new level after leaving the secular Hip Hop genre back in 2015 and converting his life to christianity. After hearing his music it will change even the unbelievers opinions about the Christian rap genre.